FUN & ECO-FRIENDLY SIGHTSEEING, BAR HOPPING TOURS & MORE! We are a Charlotte owned and operated company with 25 years of experience in the hospitality industry. 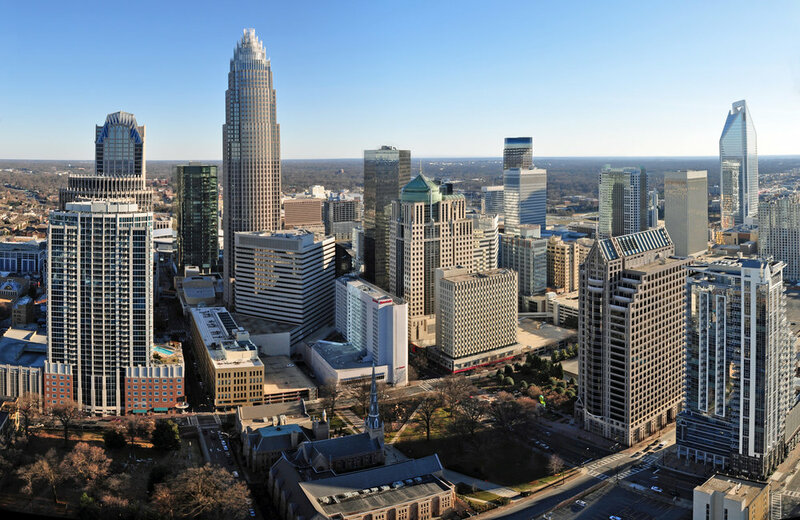 We are passionate about customer service, we love the city of Charlotte and we are excited to share our enthusiasm with you! We feel that golf cart tours would be a great way to share our knowledge of the Queen City in an eco-friendly, safe and fun way. With this concept in mind, we created Queen City Rides utilizing electric golf carts for a fantastic customer experience. 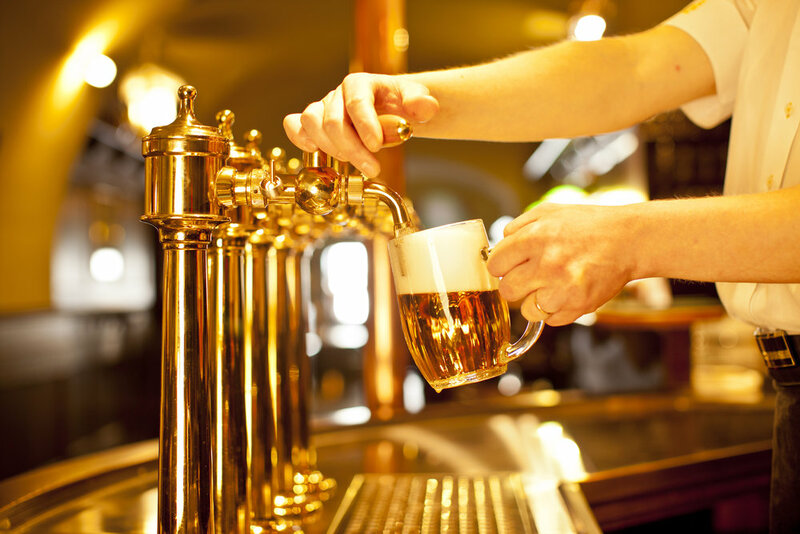 Queen City Rides offers a variety of tours ranging from city to party to brewery tours. Look for us at NASCAR events, Panthers games, Knights games or simply cruising around Uptown Charlotte! 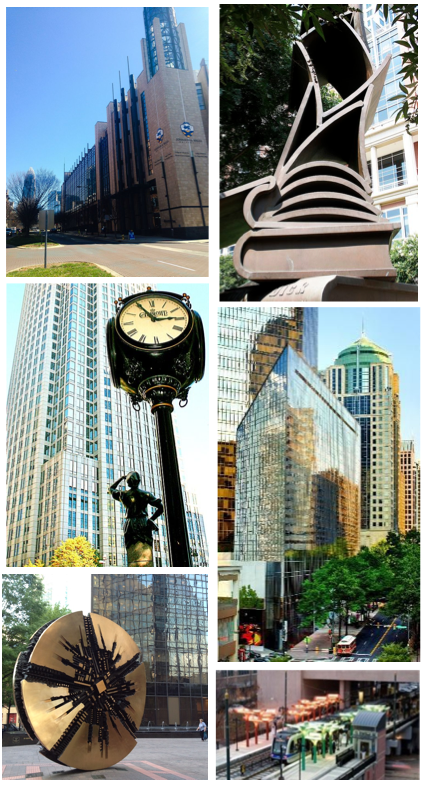 Tours by Queen city Rides! Ready to take the next step? You can become a sponsor or let us advertise for you.